temperature measurement of liquid and gaseous media in the range -50 ... +250 °C (-58 ... +482 °F). The integrated thermowell with threaded connection enables direct installation into the process. Depending on the requirements, the thermowell made of brass or stainless steel can be selected. By default, the TF35 thermometer can be used for pressures up to 50 bar. 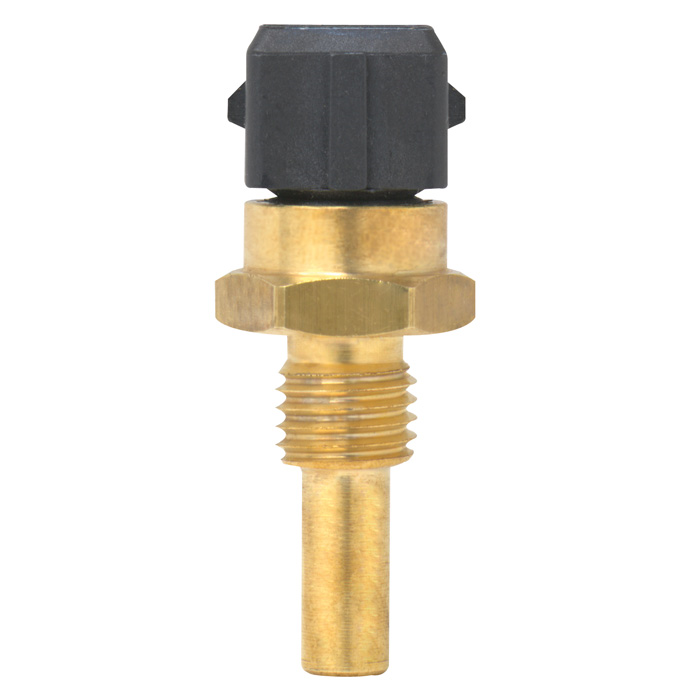 The directly mounted coupler connector ensures simple installation of the thermometer.